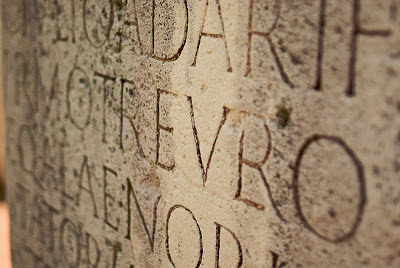 Our Latin courses have two different entry points. Intended for students in grades 4-6 who are able to read at grade level, Latin 1 will meet once a week for 28 weeks for 75-minute classes. The workbook, provided by special arrangement with the publisher, will be provided by Greenhouse in addition to tuition. Students should expect to spend 10-20 minutes 5 times a week on homework. Intended for students in grades 5-7 who have completed Latin1 (or equivalent), Latin 2 will meet once a week for 28 weeks for 75-minute classes. Students should expect to spend 15-30 minutes 5 times a week on homework. Intended for students in grades 8-12 who have successfully completed Latin 3, Latin 4 meets once a week for 28 weeks for 75-minute classes. Students should expect to spend 35-45 minutes 4-5 times a week on homework. High school students will earn 1 credit for this course.